Milton Robert Pydanna (born 27 January 1950) is a cricketer who played three One Day Internationals for the West Indies. 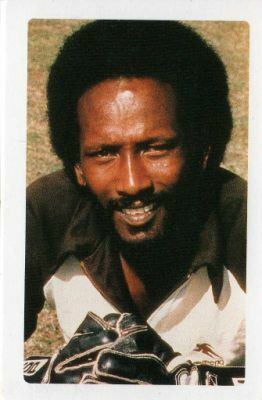 A middle or lower-order right-handed batsman and wicketkeeper, Pydanna played first-class cricket for Guyana for 17 seasons from 1970–71, and also successfully captain Berbice in Guyanese domestic cricket. He made two overseas tours with the West Indies cricket team as the second wicketkeeper: in 1980–81, he was understudy to David Murray in Pakistan and in 1983–84 he was second string to Jeff Dujon in India. On the first tour, he played in two One Day Internationals, hitting the winning runs in the second match, the only time he batted in his three international matches. In India, he played just once in the ODI team.